Taylor Recycling serves industrial and commercial customers throughout all of Southeast Michigan including Detroit, Monroe, Ann Arbor and their surrounding suburbs. Our well trained and courteous employees allow us to customize and provide non-hazardous disposal service to meet any customer needs. 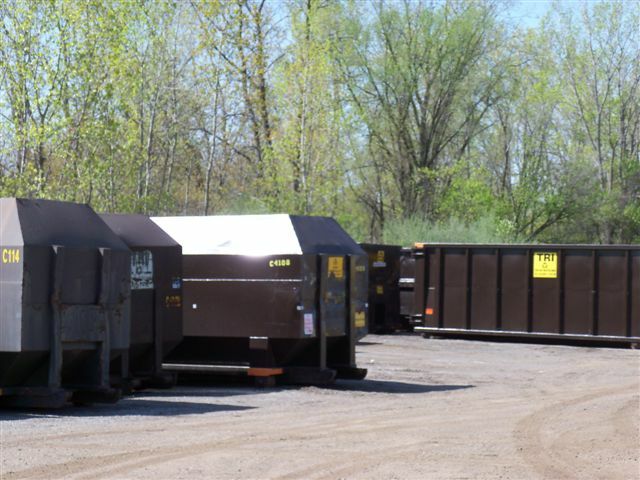 Taylor Recycling is committed to providing first-class service to all of our customers and ensure their safety along with the safety of our employees and the environment.